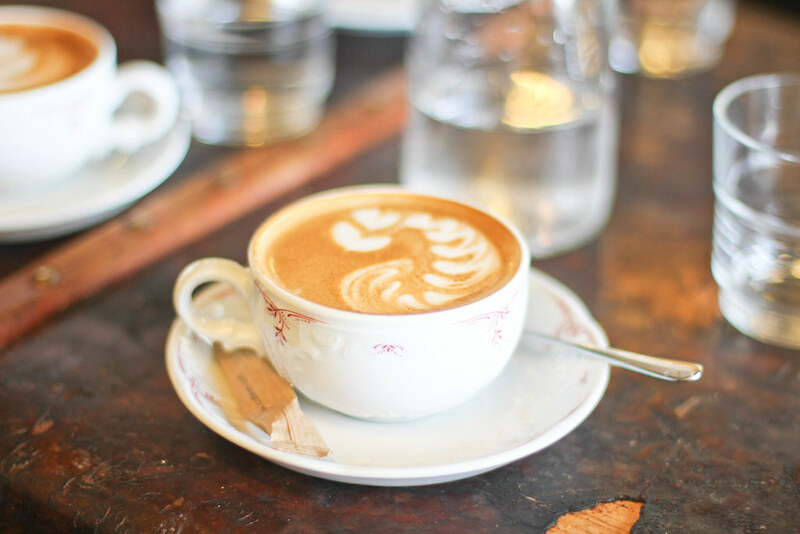 I’m currently out of town for another couple of weeks but whilst I’m away from Paris I thought I’d seize the opportunity of catching up on my back log and share a few of those cafes which I haven’t yet got around to posting. Trust me there are quite a few! This time I’m sharing the much celebrated Café Lomi, not only a cafe but also a staple roasterie providing good coffee to the masses. 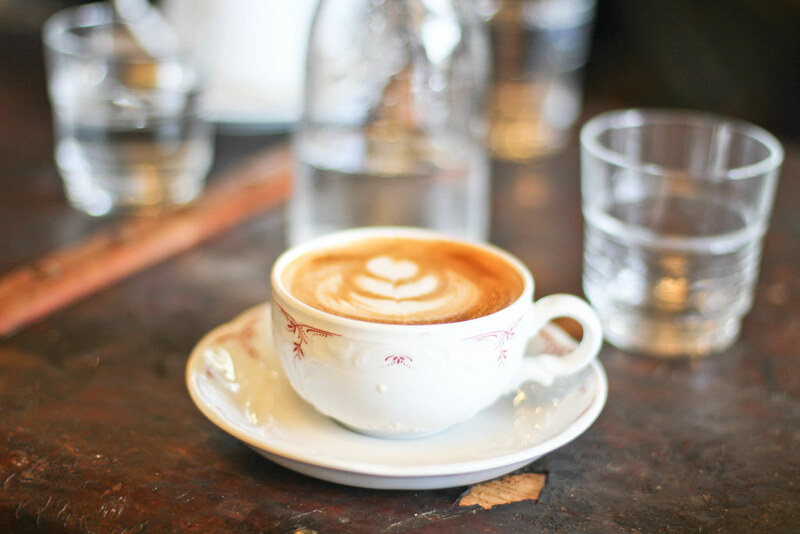 Café Lomi is perhaps the innovator of the coffee movement which is taking place in Paris, one of the first cafes to roast their own beans and remaining a supplier to many of the speciality coffee shops in town. Although its location may not be the most fashionable, the coffee which awaits inside is worth trekking across town for. 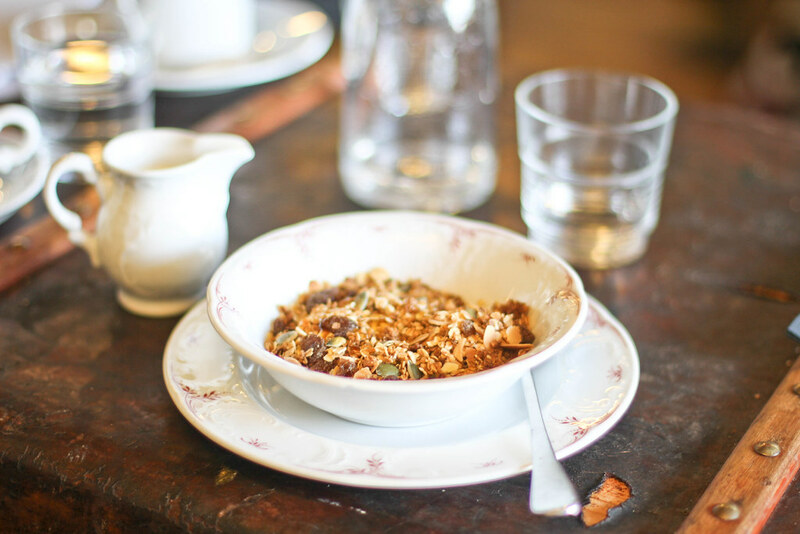 If you haven’t already noticed I’m an enormous granola fan and make it my mission to try it at most cafes I go to, I can safely vouch for Lomi’s blend; crunchy and nutty and made in house. Hooray, you finally made it over to my favorite coffee spot! I know how much you love your granola, but next time you’re there you must try their quiche, it’s to die for! J’adore les dessins dans le café, si girly! Ah me too Gloria aren’t they precious? !